Think this home is lovely from the outside? Wait till you see its interiors! In last week’s flurry of belated winter weather, Kirkton Station House looked as if it had been lifted straight from the pages of a fairytale. With its driveway lined with crisp white snow, passersby would have been challenged not to stop in their tracks and admire its outlook. 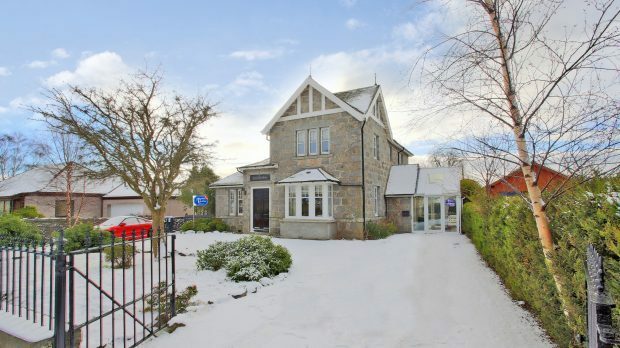 The four-bedroom detached house in Echt, Westhill, just west of Aberdeen, is now on the market for offers over £465,000. The main entrance to the granite building is through the stunning sun porch which is not only a great place to sit, but a focal point of the home’s exterior. Looking inside the main part of the house, it’s clear this home has been well-thought out in terms of structure and interior design. 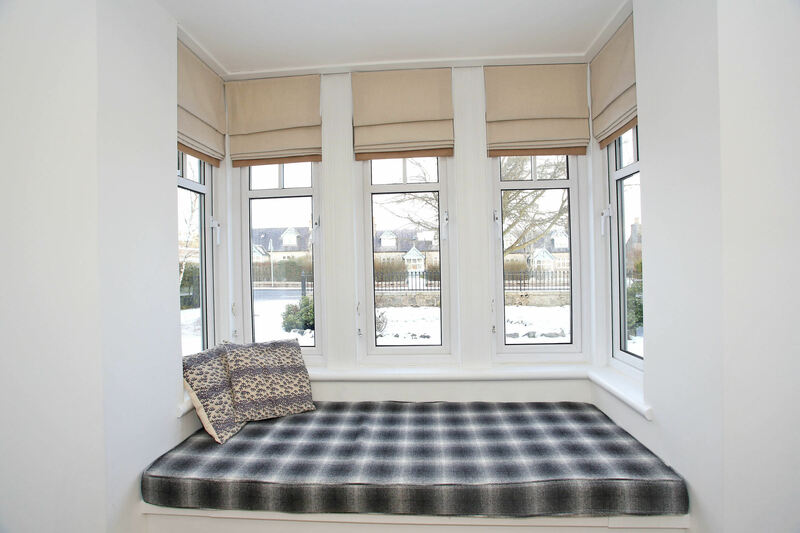 The fourth bedroom is used as a sitting area and has a window seat to admire the view from. 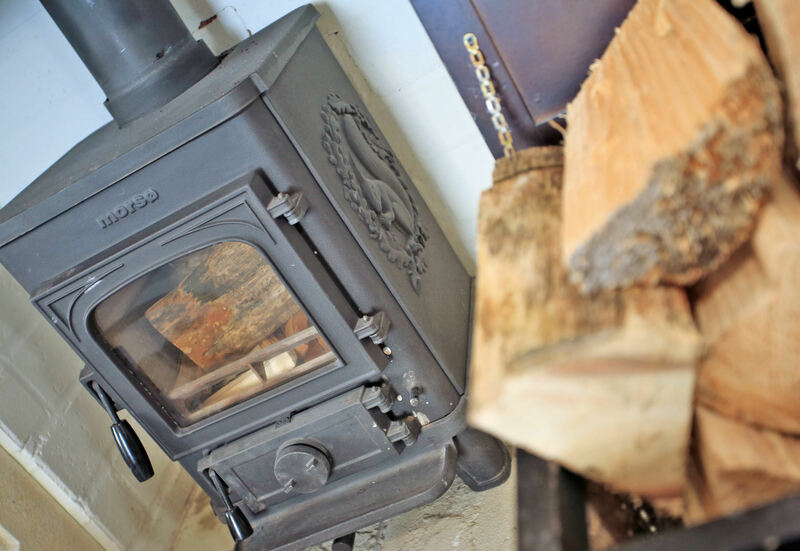 The fire completes the room’s look and adds a touch of traditional to the modern home. 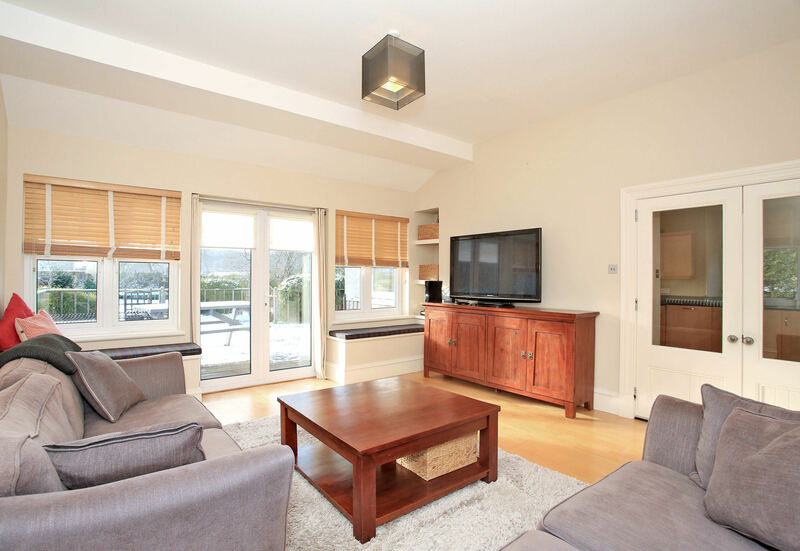 The spacious lounge is a great family gathering spot and has double patio doors which lead to the garden and patio area, just another fabulous feature of this enviable home. 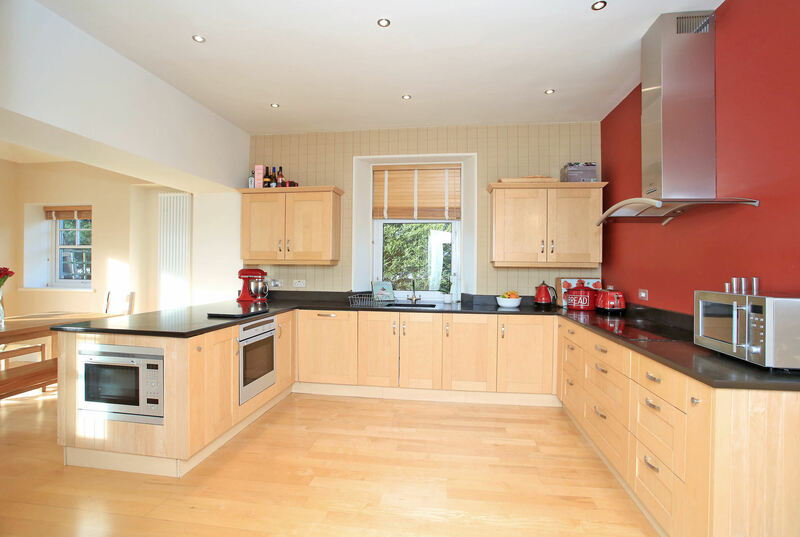 The kitchen is open plan with the dining area and has plenty of space for entertaining in, as well as everyday dining. It has a dishwasher, washing machine, fridge, freezer, microwave and oven with a hob and extractor fan – all are included in the sale. The bedrooms all have room for double beds and freestanding furniture so the owners will have freedom in choosing their bedroom’s look. Outside, the large back garden has been well looked after and is bound to be the perfect place for young children to play and build snowmen in. But, equally, it will be just as great with a paddling pool in the summer time. Contact Aberdein Considine on 01224 749444.